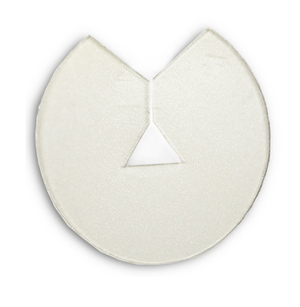 Heat protective plate with a V-shaped opening for exact results. The small gap makes it easy for you to take the right amount of hair needed for each strand. The plate protects and seperates hair from the rest while applying your extensions.